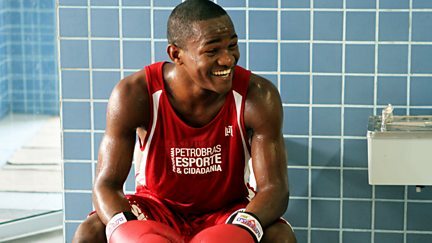 Matthew Pinsent meets a boxer who still trains in the favela where his father was killed. 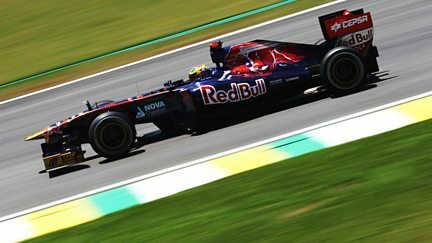 Jake Humphrey presents coverage of the last race of the season, the Brazilian Grand Prix. 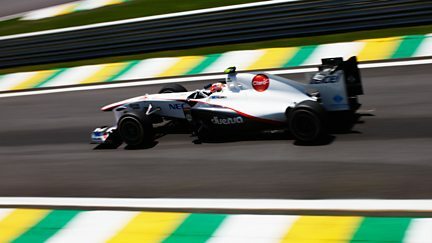 Jake Humphrey presents from Sao Paulo as the drivers qualify for the Brazilian Grand Prix. 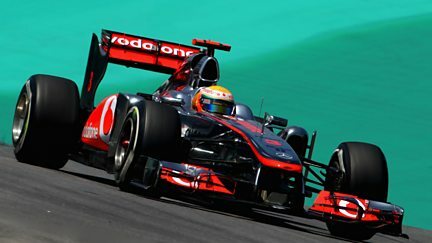 A chance to catch the best of the action as the 2011 Formula One season comes to a close. 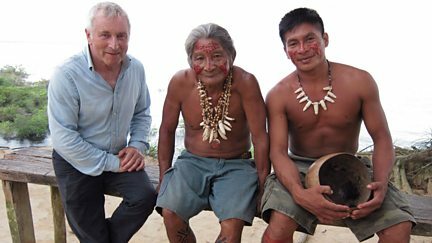 Jonathan Dimbleby travels through Brazil, the continent's largest country. 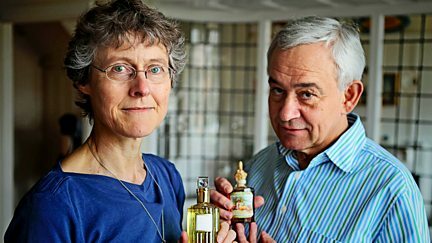 Can old perfume houses create scents which will appeal to noses in new world economies?